With Avant, Al Goldstein is changing how middle-income consumers borrow money. This serial entrepreneur, as he’s been called in an industry newsletter, is no stranger to success, having previously started Enova International and Pangea Properties before taking on his latest challenge. Born in Uzbekistan, Goldstein immigrated to Chicago with his family in the late 1980s and studied math and finance at the University of Illinois. He embarked on his career at Deutsch Bank before leaving in 2004 to launch CashNetUSA, an online payday lender that he sold two years later for $250 million. 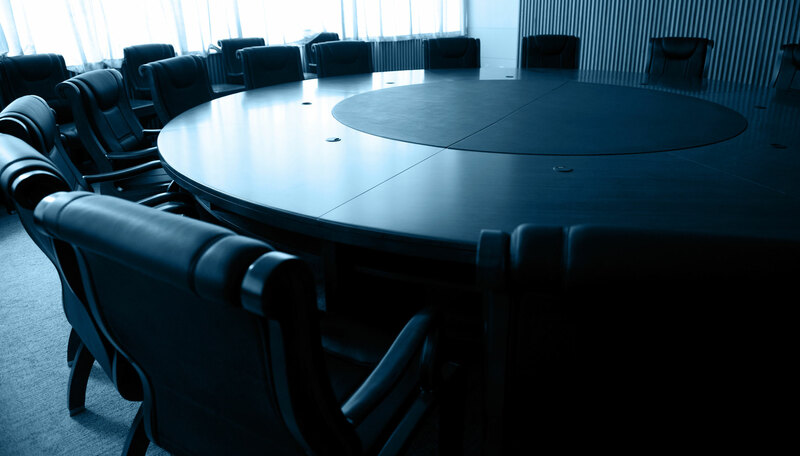 Today that company is publicly traded under the name Enova International. With a friend, he formed Pangea Properties, a private REIT that invested in distressed, low-income multifamily properties in Chicago. Into this underserved and unsophisticated field, he brought his technology skills and business acumen, turning this venture into another success. Goldstein still serves as Pangea’s chairman, but these days, Avant is his passion. He teamed up with two former colleagues in 2012 to meet the needs of middle-class consumers whom they felt were underserved. Now operating in the Unites States and the U.K., Avant has more than 950 employees and has funded more than $3 billion in loans. Although still based in Chicago, Goldstein recently opened an Avant office in Los Angeles. He also acquired ReadyForZero, a financial software company that reportedly helps borrowers manage debt and protect their credit. 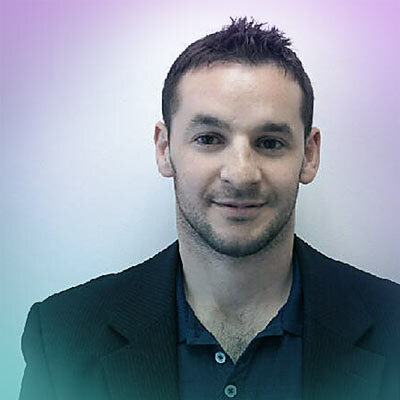 It’s all part of Goldstein’s strategy to make Avant a major player in this industry by offering more financial products to a wider array of consumers. His goal is to lower the cost of borrowing for the middle class and to make it easier and cheaper to borrow money responsibly around the world. 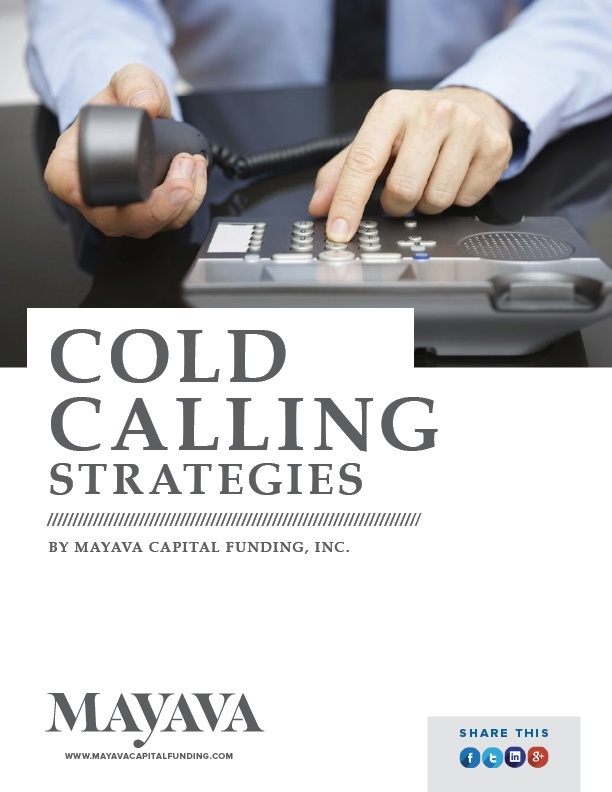 Cold calling is a fundamental and highly effective part of a successful sales process. Learn the art of combining warmth, assertivness and control when calling on unexpecting leads. #17. Jeffrey Rogers - President & CEO, LiftForward, Inc.
#8. Noah Breslow - CEO, On Deck Capital, Inc.
#6. Jamie Dimon - Chairman & CEO, JPMorgan Chase & Co.
#3. Warren Lichtenstein - Executive Chairman & Founder, Steel Partners Holdings L.P.